ENJOY A MORE ENERGY EFFICIENT HOME TODAY! Our detailed analysis can help fine tune a work scope that most effectively improves your home's comfort and energy efficiency. We provide home energy efficiency solutions that save energy and save you money. Our dedication and work is guaranteed, backed by science and proven to work. Based in Long Island, NY we are an independently owned and operated energy efficiency company serving homeowners from around the island. We have experienced staff capable of examining your home and finding the most cost effective measures to improve your home's performance, comfort and efficiency while saving you money. Confident that our work is solid and that you will love every detail, we provide a five year workmanship guarantee. If something isn't right or happens, we will fix it without question. The FREE home energy assessment is where it starts. 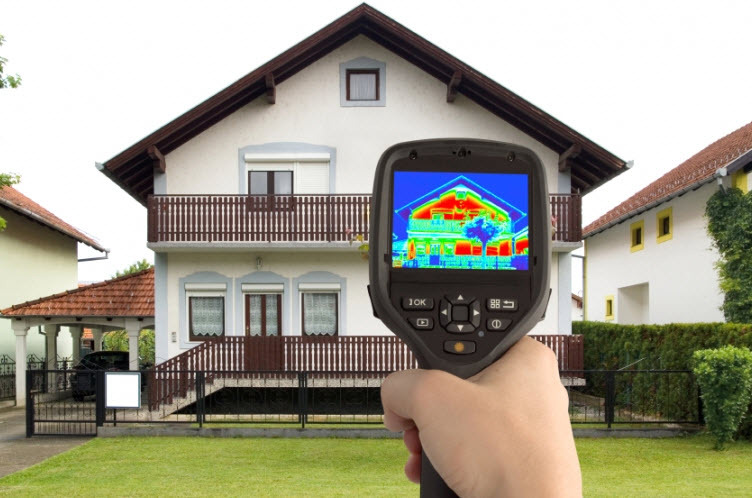 Our energy efficiency experts use the latest tools to accurately identify where your home is wasting energy. Financing is available for well qualified Long Island homeowners. We provide solutions and the right financing product for every project and budget.